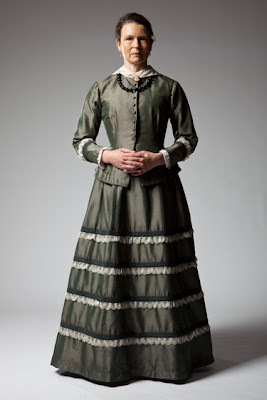 Isabella Lucy Bird was a nineteenth-century English explorer, natural historian and writer. Plagued by illnesses as a child, it was suggested that Bird’s diseases were psychogenic and that when she was doing what she wanted, she was hardly ever ill. Noting this, Isabella’s father gave his 23-year-old daughter a chance to do what she always wanted; to travel. He sent her to visit relatives in America with £100, allowing her to stay until her money ran out. 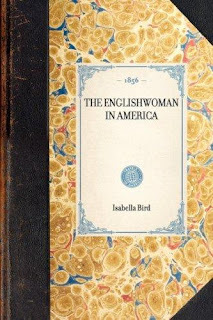 She wrote about her journey anonymously in her first book The Englishwoman in America in 1856. 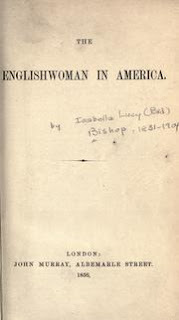 An early anonymous edition of The Englishwoman in America, and a later edition featuring Isabella’s name. Isabella continued to travel (she felt ill whenever she remained at home) starting with Canada and Scotland, and then branching out across the globe. After travelling to Australia, Hawaii, Japan, China, Vietnam and Singapore, Bird returned to Britain in 1880 when her sister died of typhpoid. At this time she married a doctor from Edinburgh and settled down for six-years. 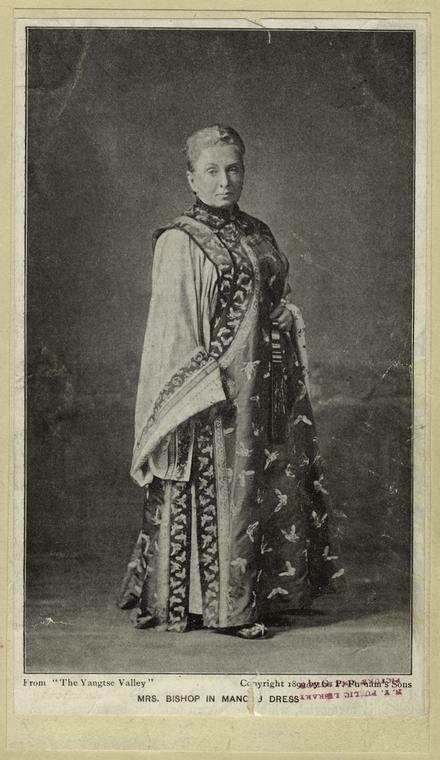 After the death of her husband in 1886, Bird decided to study medicine and become a travelling missionary. At the age of 60 she set off for India before moving on to China, Korea and Morocco. Isabella Bird died in Edinburgh a week before her 73rd birthday, apparently still planning to travel to China again. Her life’s adventures were chronicled in 16 published works. Margaret Mills will portray the adventurous Isabella Bird in Top Girls playing at the MTC Theatre, Sumner from 25 August to 29 September.